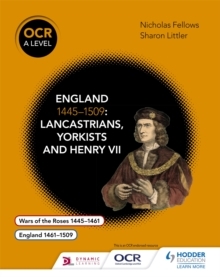 Exam Board: OCRLevel: A-levelSubject: HistoryFirst Teaching: September 2015First Exam: June 2016This is an OCR endorsed resource. 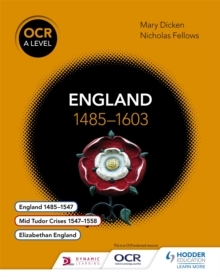 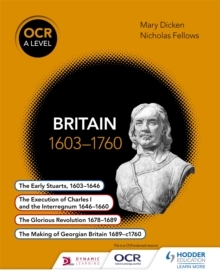 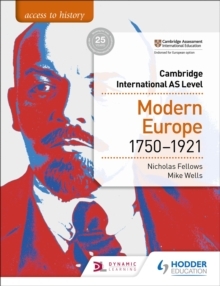 Build strong subject knowledge and skills in A Level History using the in-depth analysis and structured support in this tailor-made series for OCR's British period studies and enquiries. 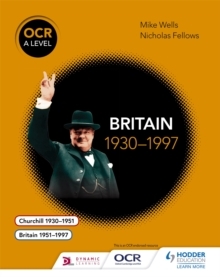 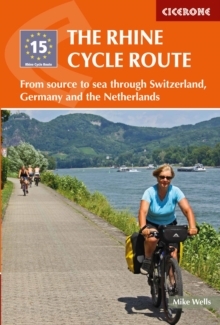 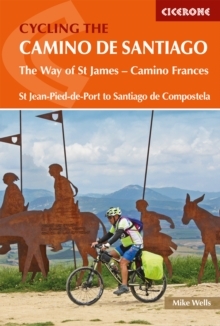 - Develops the analytical skills required to succeed in the period study by organising the narrative content around the key issues for students to explore- Enhances understanding of the chosen historical period, supplying a wealth of extracts and sources that offer opportunities to practise the evaluative skills needed for the enquiry- Progressively improves study skills through developmental activities and advice on answering practice exam questions- Helps students to review, revise and reflect on the course material through chapter summaries and revision activities that consolidate topic knowledge- Equips students with transferable critical thinking skills, presenting contrasting academic opinions that encourage A Level historians to make informed judgements on major debatesEach title in the OCR A Level History series contains one or two British period studies and its associated enquiry, providing complete support for every option in Unit Group 1. 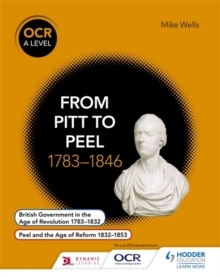 From Pitt to Peel 1783-1846This title explores the development of British Government from the premiership of Pitt the Younger to that of Peel.